Steeped in history, art, architecture and all manner of scenic and culinary delights, this is a country that offers up endless pleasures and possibilities. 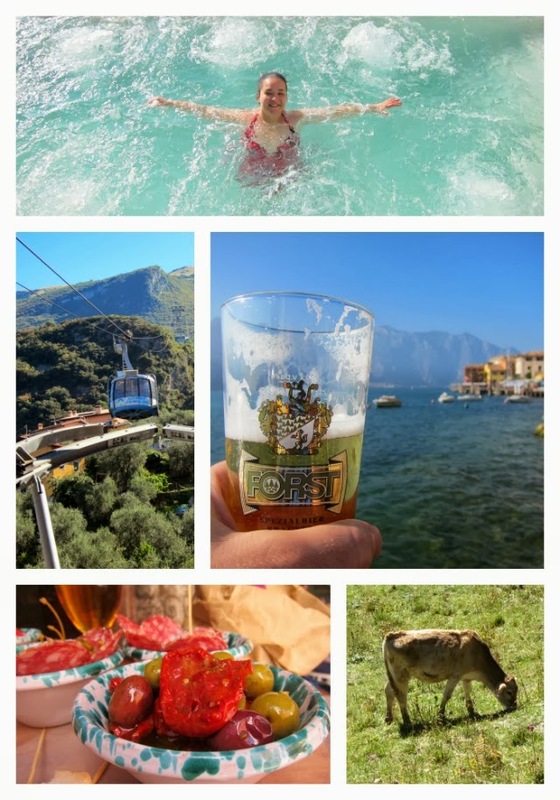 We’ve since visited Florence, Rome and the island of Elba, but this time we headed north to the gorgeous shores and aqua waters of Lake Garda. 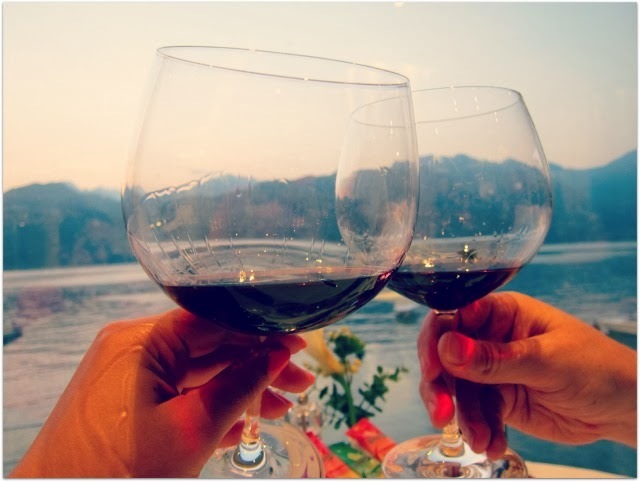 At more than 30 miles long, the lake is vast, the largest in Italy, and the scenery that surrounds it is spectacular and varied: from the wine growing hills of Bardolino to the soaring alpine ridge of Monte Baldo. With its medieval history, 13th century castle and pretty port, Malcesine is arguably the loveliest town on the Garda shores – and Hotel Vega one of the loveliest places to stay. This family run hotel is situated right on the edge of the lake – a ladder from the sun-drenched deck leads you directly into its depths. From the port, you can take a boat to some of the other lakeside resorts, including Riva or Limone – but with just four days (all that the hotel could offer; it books out up to 6 months in advance) we had plenty to do in Malcesine alone. As well as exploring the castle, museum and the town’s cobbled lanes, we packed our walking boots and took the cable car up to Monte Baldo, to be greeted by pretty alpine cows and some of the most stunning scenery and walking trails you could imagine. When our time ran out we regretfully packed up and left Hotel Vega, driving until the green swell of the mountains gave way to the urban landscape, red rooftops and Renaissance towers of Bologna. We were there for just a day and a night with a mission to explore its culinary delights, particularly the ragu (Bolognese to us outsiders). We also enjoyed the buzzing student quarter and fell head over heels with our accommodation: Antica Residenza d'Azeglio is an ornately decorated gem, run by the charming Roberto with his equally welcoming uncle, Agostino. Each room is exquisitely decorated with frescoes, antiques and murano glass chandeliers, and although technically a B&B, this is in a class of its own. Finally it was on to Verona (where we flew in and out of with Aer Lingus), and a two night stay in the tasteful, tranquil Corte delle Pigne. Our host Elisabetta couldn’t have been more accommodating and laid on lots of little touches – like a communal fridge stocked with complimentary mineral water – that set this place apart. 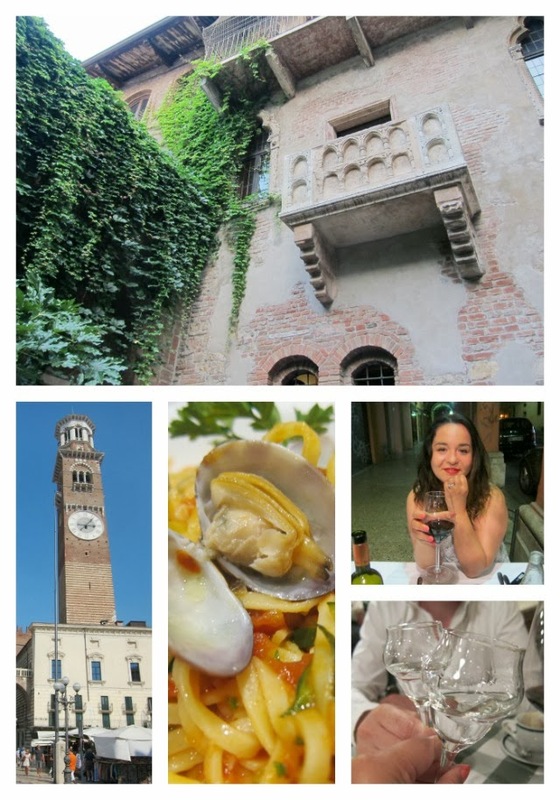 Verona itself is charming and romantic, with its meandering streets, traditional osterias and of course, Juliet’s balcony to explore. Aperitifs on Piazza delle Erbe, surely one of the most picturesque squares in all of Europe, was the perfect place for people watching but move just off the square and your drinks are not only cheaper but come with a huge array of accompanying nibbles – on the house. Watching our first opera – Rigoletto – under the stars in a 2,000 year old Roman amphitheatre was also an unforgettable experience and one I would highly recommend. Have you fallen in love with Italy yet? Where would you suggest we go next? Check out what beauty bits I brought with me here! Looks like the perfect holiday to me. We adore Italy too, I can't wait to explore another part of it!! just swooning over these pics! i went to italy like 8 years ago and miss it so. Your Italy travels looks like an absolute dream Emma! Thanks for sharing! Sounds like my dream holiday! 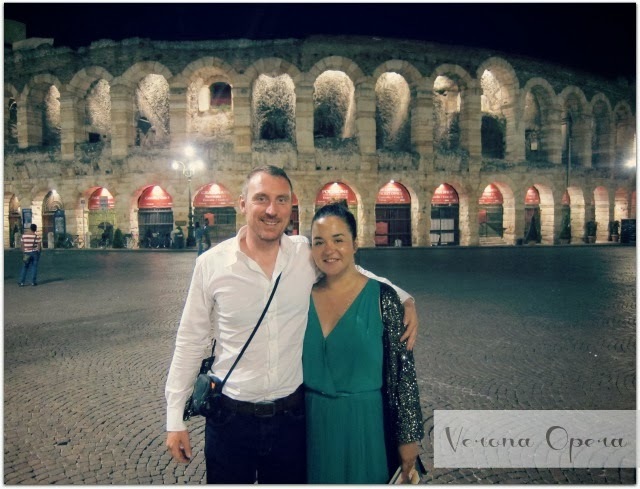 Fell in love with Verona and Tuscany when inter-railing years ago. Haven't been back since unfortunately. The only concert on in the amphitheatre while we were there was Ronan Keating. We passed on that! Wow, your photos are beautiful! I've only been to Florence and Venice and loved them both so I'll definitely be adding these to my travel wish list!